The results Music in Hospitals & Care achieves are something that I cannot fault. I had the wonderful opportunity to be able to witness one of around 500 that they organise every year. 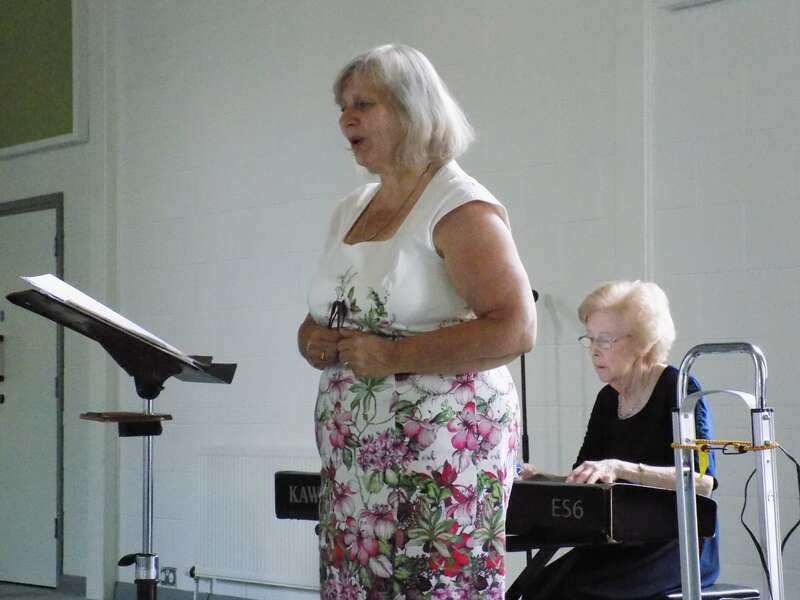 This concert was in Thornhill Church Coffee shop where John and Angela Sadler were singing some classic songs. As I entered the venue, I felt welcome before I even spoke to any staff! Entering the hall felt amazing. The staff did a brilliant job organising it and making refreshments for all the visitors that would enter. Dinah, a member of staff, was very welcoming, alongside two others. We talked about music and what instruments we all played and that made me feel comfortable because we already had a connection built through music. Immediately, I was happy to see the way that the staff interacted with the visitors, from offering them refreshments to asking them how they are and having friendly conversations. I felt a genuine connection between the staff and the visitors. I was asked if I could sit next to a couple who were by themselves and I agreed instantly, excited over the opportunity of getting to know regular visitors. I sat by a husband and wife, Peter and June. Peter was outgoing and had a lovely smile on his face. We talked about different topics, from the weather to unusual instruments we knew about, such as the ‘Cajon’ a type of drum. It was also heart-warming to see June (who is living with dementia) smiling and joining in the conversation at times. I found out that she played the piano and that she used to paint. When Angela and John Sadler walked in, everyone’s faces began to lighten up. John and Angela smiled as they walked in, bringing a peaceful vibe. When they sang, I noticed the grins on everyone’s faces. As the concert progressed, June and other visitors were singing along to every song! 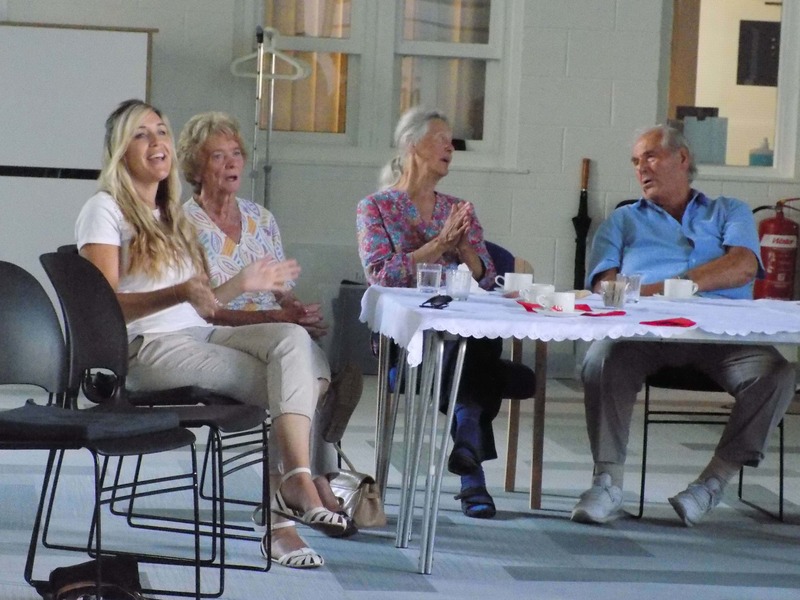 It was astonishing to witness because many people there had dementia and most couldn’t remember their own names, but they remembered the words to the songs. It shows how music has an impact on people’s lives. So there it is. My first time visiting a concert organised by MIHC has been fantastic. I met new people and got the opportunity to witness the effect that music has on people’s lives. You hear about the way music makes people happy, but to be able to see it happening first hand is something magical and an experience I will never forget.